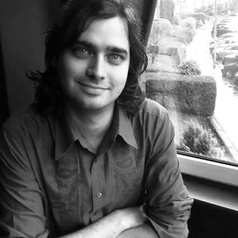 Dr. Douglas Small is a Wellcome Trust Research Fellow in Literature and Medicine at the University of Glasgow. He teaches nineteenth and twentieth century literature, and his research focusses on drugs, medicine, and medical technologies in Victorian culture. He is the author of ‘Sherlock Holmes and Cocaine: A 7% Solution for Modern Professionalism’ (English Literature in Transition, 58.3) and ‘Masters of Healing: Cocaine and the Ideal of the Victorian Medical Man’ (Journal of Victorian Culture, 21.1). He is currently writing a monograph on the cultural history of cocaine in the late nineteenth and early twentieth centuries.